The XT2 XFR obviously has a very niche market, but aside from its touch capabilities temporarily ceasing after its spell in the freezer, it appears as rugged as Dell claims it to be. Of course, all that protection comes at a price, but it is in line with the competition, most notably Panasonic’s Toughbook CF-19. It would be nice if it were a bit lighter, especially since it’s designed to be used in the hands, but overall it’s a decent ruggedised tablet-style laptop. 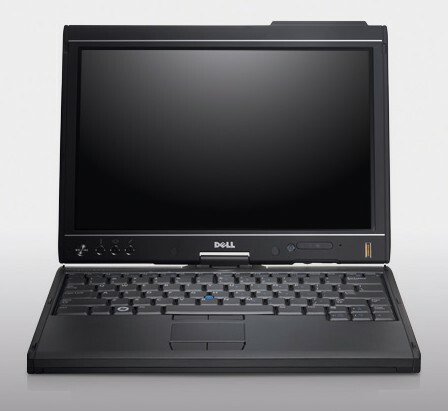 Dell's Latitude line of business-grade laptops may be, officially, engineered for ‘durability, security, battery life and remote administration’, but every so often it throws up something that is simply wasted on PowerPoint presentations. Something like the ultra-slim, supersexy and Apple iPad-rivalling multitouch XT2. A gorgeous design and practical multitouch screen, let down by a curiously low battery life. The Latitude XT2 is a good looking and well built business convertible-notebook that seems to lag behind the competition. Compared to its main rival, the Lenovo ThinkPad X200 Tablet, it uses a slower 1.8" hard drive, slower processor, and offers much less battery life unless you also use an add-on battery slice. One of the XT2's biggest flaws is the use of much slower 1.8" 5400RPM hard drives ... making the performance much slower than other top-tier business machines. Dell's second stab at a convertible Tablet PC is a superb machine which brings finger-tap support to the screen and, perhaps in a more headline-grabbing move, adds multi-touch support for good measure. The machine is pricey though. Its starting price of £1,200 comes into play before you start fiddling with the many customisation options, and before you add VAT on top. The multi-touch capability and great build quality will draw you in but you may be put off by the absence of a built-in optical drive and the amount you need to splash out to get one. Dell’s business-friendly tablet now has a multitouch display, but this convertible’s short battery life and high price hold it back. We like the XT2’s smooth multitouch display, durable design, and speedy solid state drive. Overall, we prefer the Lenovo ThinkPad X200 Tablet with multitouch, because it offers faster performance and longer endurance for about $300 less. But if you’re a highly mobile worker looking for a design that’s easier to carry, the XT2 is worth a look. Just be sure to spring for the 6-cell battery. 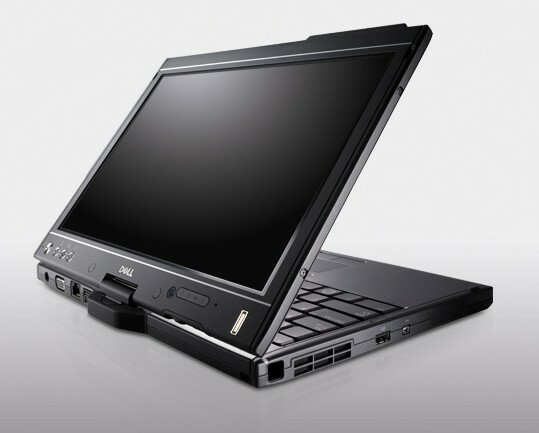 The Dell Latitude XT2 packs some of the latest touch technologies in an extremely well built and good looking chassis. Build quality is above and beyond even similar Latitude series notebooks, with a very rugged chassis. The keyboard is comfortable to type on and feels almost better than the legendary ThinkPad keyboard. System performance would get a significant boost with a faster drive since the 1.8" model gets an average transfer speed of 28MB/s while most SSDs of the same size would be above 100MB/s. Overall, if you are looking for a very portable tablet designed to hold up to the rigors of daily business use, the Dell Latitude XT2 is a clear winner. The only big downside to this model is the high price tag and lower battery life, but if you can live with those it is hard to find a superior model. 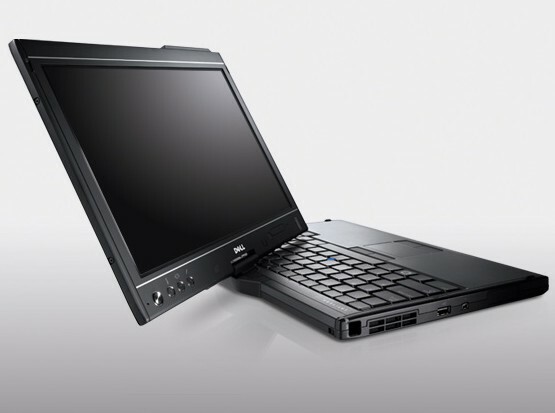 Go on, grab the Dell Latitude XT2 - it just feels good. The rugged metal-alloy casing gives it a solid, substantial frame. 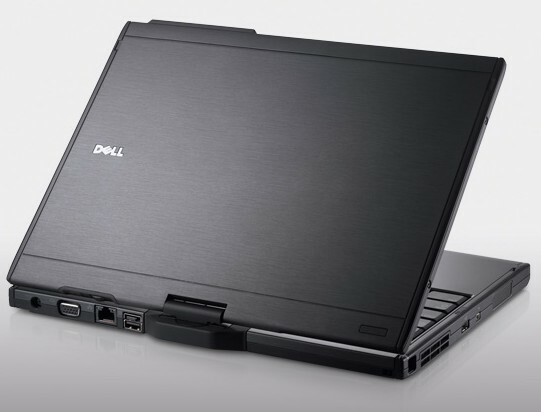 Pick it up, and the 13.3in Dell Latitude XT2 is deceptively light (1.64kg). Put all of that together, and you seem to have a premium choice for mobility-minded businessfolk in need of a tablet PC. It has style in spades and a host of great features. But is this £1,672 inc VAT ultraportable package good for the long haul? Overall, the superslick Dell Latitude XT2 will make you the envy of the boardroom. It offers most of the bells and whistles you might need, and it runs briskly enough for you to get your work in order. This machine offers more than enough to like - except for maybe the price tag. Tablet PCs have never taken the mass market by storm, but they still command enough of a niche following—about 7 percent of the laptop market, depending on who’s counting—to keep the major PC makers dabbling in the category. 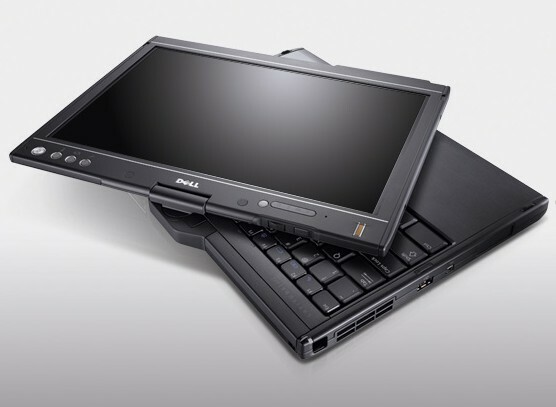 The Dell Latitude XT2, the company’s second-generation convertible tablet, delivers some welcome new features and a notably crisp, bright touch screen. The Dell Latitude XT2 costs more than a traditional 12.1-inch ultraportable, but for those who need a tablet PC and have wished for a no-compromises screen, it’s worth every penny. 74.2%: This rating is bad. Most notebooks are better rated. This is not a recommendation for purchase.